Born 29 July 1929, Glasgow, Scotland. The accomplished politician who brought the Scottish National Party to prominence with her victory in the 1967 Hamilton By-Election. 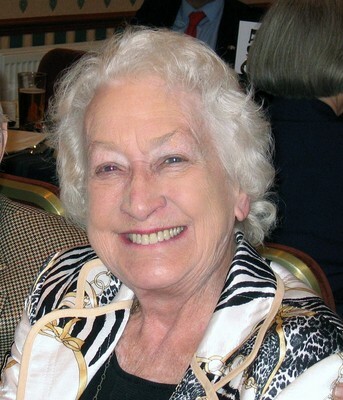 Winnie Ewing was one of the most influential Scotswomen of her generation as a Scottish National Party politician who was a Member of Parliament, Member of the European Parliament and Member of the Scottish Parliament. 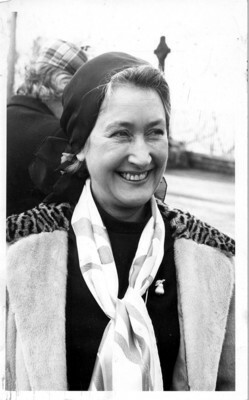 Winifred Margaret Ewing (nee Woodburn) was a Glasgow graduate who made an impact on Scottish, British and European politics and helped inspire the surge of support for the SNP with her victory in the 1967 Hamilton By-Election. Born in Glasgow in 1929 she was educated at Battlefield School and Queens Park Secondary. In 1946 she matriculated at the University of Glasgow, where she earned an MA and went on to study for an LLB. Though not very active in politics at that time, she joined the Student Nationalists. After graduation she qualified and practiced as a solicitor. She remained a member of the Scottish National Party but was not especially active in politics until in 1967 when she was invited to stand as SNP candidate in the Hamilton by-election and the party won. In 1979 she stood for and won the Highlands and Islands seat in the first election to the European Parliament. 'Madame Ecosse' as she became known, served as an ardent representative of Scotland's interests for twenty years. In 1999 she gave up her seat to stand for the new Scottish Parliament. As its oldest member she presided over its historic opening. She represented Highlands and Islands there until 2003. She was President of the SNP until 2005. 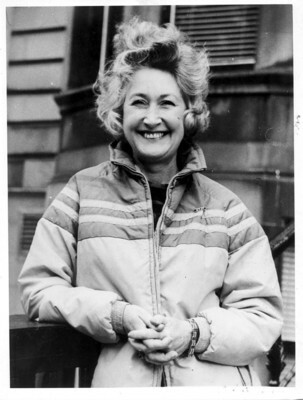 The University of Glasgow honoured Mrs Ewing with an LLD in 1995.